Title fraud occurs when a person tampers with the title or ownership of a property in a fraudulent way. Real estate title fraud in Florida can be avoided by home buyers, but you need to be aware that real estate title fraud occurs many times due to ignorance, careless handling of personal information and failing to work with the right title company. 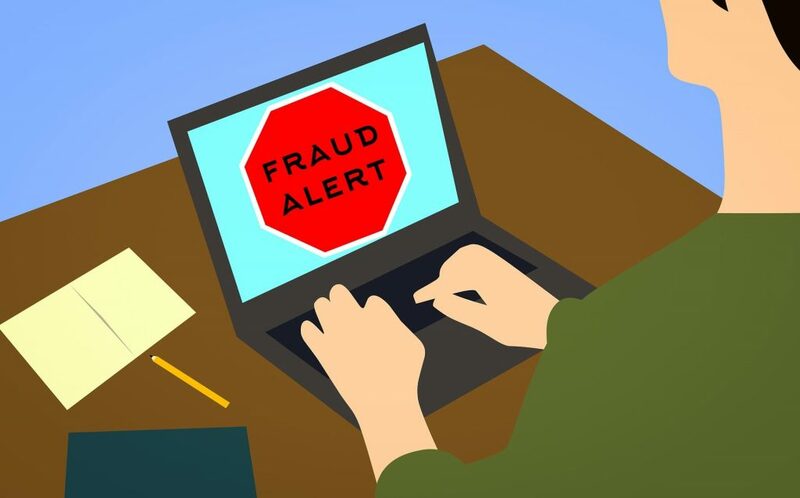 This is why we’re providing the following information on how to spot Florida real estate title fraud and how to avoid it. When you buy a house, you also buy the title (bundle of rights) to the property. Your title company registers you as the true owner of the property in the appropriate courthouse, registry or title office. Title fraud can be a type of identity theft where your personal data is collected and used to impersonate you. This identity theft may occur through computer hacking, phishing, mailbox theft and other means. A criminal with false identification registers forged documents to transfer your home to his or her name. The fraudster registers forged documents transferring your property to their name. A new mortgage is secured against your home. The criminal disappears with the new mortgage funds without making any payments. The bank thinks you’re no longer paying your mortgage and starts the foreclosure process. Title fraud may be detected in various ways. Your mortgage could mysteriously go into default. Your lender could also contact you about unexpected foreclosure proceedings. Make sure all your personal information remains confidential, especially when surfing the web, sending emails or receiving phone calls from people you don’t know. Be sure you know who you’re dealing with before you divulge any sensitive information. Don’t keep all your sensitive IDs in your wallet. Keep your social security card at home. Check your credit report at least once every three to six months. Contact the credit bureaus immediately if you detect any fraudulent activity. Verify all charges on your bank and credit card statements and note any discrepancies. Ensure you have a title insurance policy that can protect you against all risks associated with title fraud. Check your mailbox regularly for any notifications. Destroy all personal identification and financial documents so dumpster divers won’t gain access to your personal information. Call your creditors if you fail to receive your bills when they’re due. The best time to insure yourself against the risk of title fraud is when you’re purchasing a new home. Work with a licensed Realtor or real estate agent who can recommend the best title company where you’re buying a home. A title search from the title company. A professional home inspection, so you don’t buy a home that has hidden issues or surprises that may show up after closing. An explanation from your title company when it comes to any information you don’t understand in the closing documents, especially before you sign any papers. At Title Partners of South Florida, we’re committed to helping our clients avoid all types of title fraud. That’s why we perform a thorough title search and ensure you receive an Owner’s Policy of Title Insurance at closing to protect you from loss if an unexpected issue occurs with the title. Call 954-566-6000, contact us online or request a free, no-obligation quote for more details about title insurance and get professional advice on how to buy a home safely today.